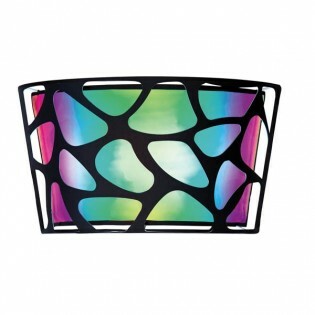 Wall light with an exclusive design and small size. 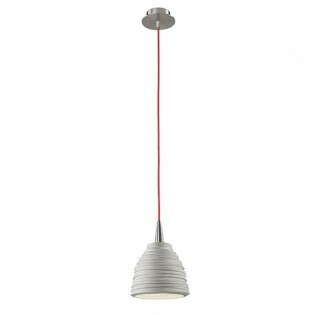 Lampshade made of natural colour porcelain, nickel support and red textile cable. Modern style. 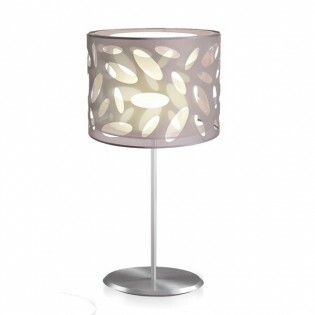 Perfect as a back-up light or as a bed headboard light in designer or modern style bedrooms. Very elegant and decorative. Dimensions: Height 37 cm. Anchura: 58 cm. Lampshade Diameter 17 cm. 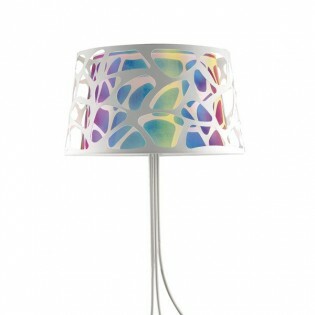 Lampshade High 15 cm. 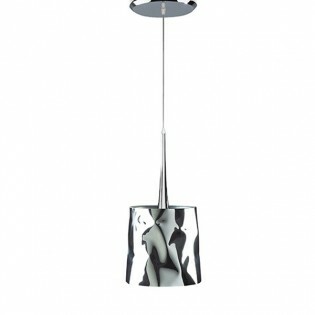 Pendant light of an exclusive design and small size. 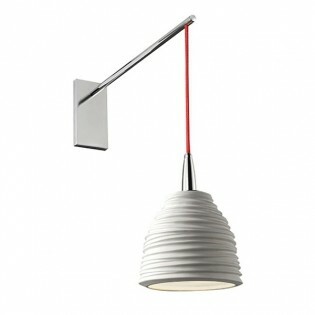 Lampshade made of natural colour porcelain, nickel support and red textile cable. Modern style. 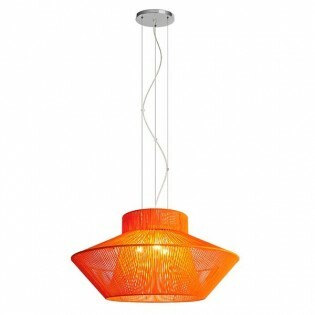 Perfect for combining several units in a row, for example in a bar, in a kitchenette or in the dining area. Very elegant and decorative.Dimensions: Height 130 cm. Lampshade Diameter 17 cm. 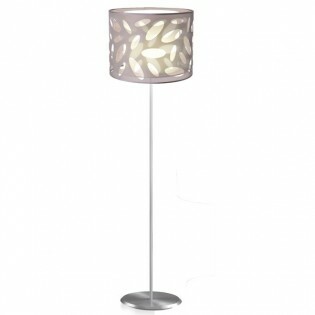 Lampshade High 14 cm. 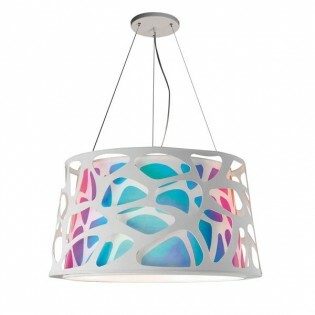 Pendant light with an exclusive design, unique. 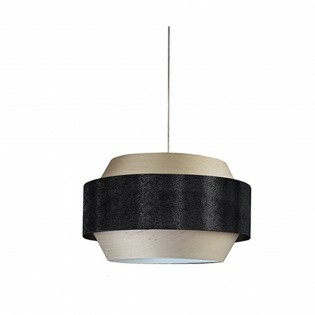 Nickel-finish canopy and triple organza die-cut lampshade with a choice of smooth interior (in 4 different colours). 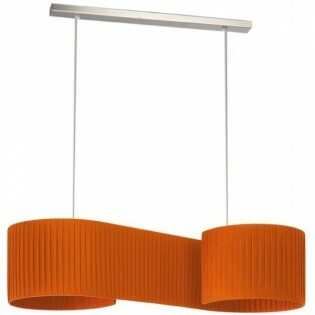 A perfect ceiling light for environments of an exclusive design such as living rooms, offices and designer hotels. Dimensions: Height 150 cm. 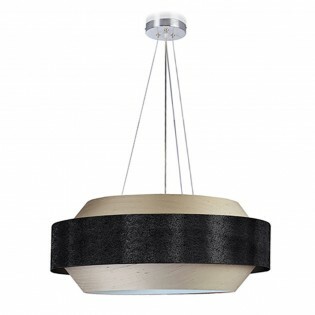 Lampshade Diameter 45 cm. 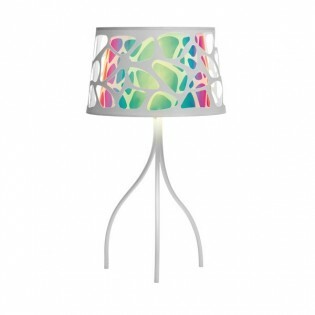 Lampshade High 35 cm. 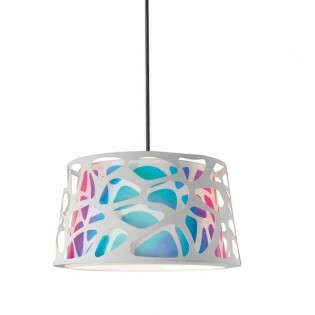 Pendant light with an exclusive design, unique. 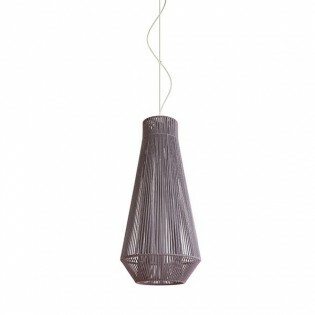 Nickel-finish canopy and triple organza die-cut lampshade with a choice of smooth interior (in 4 different colours). 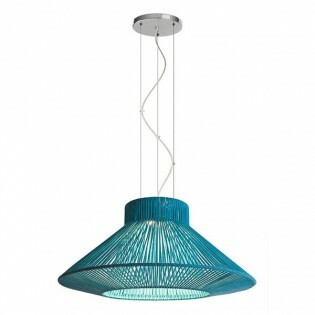 A perfect ceiling light for environments of an exclusive design such as living rooms, offices and designer hotels. Dimensions: Height 150 cm. 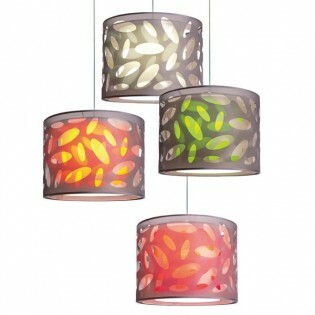 Lampshade Diameter 60 cm. 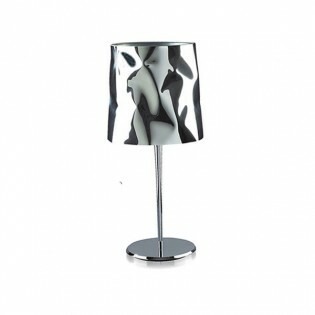 Lampshade High 35 cm.